In Ayurveda, health and vitality is indicated by the body being able to adapt to the changing environment and external stimuli. Disruption of body functions occurs when the body is unable to adapt. This can be aggravated by Aama (accumulation of undigested matter or toxins deposited in tissues and cells). Further, imbalance of doshas can also lead disrupt the harmony of the functional capacity of the body. In Ayurveda, dosha means that all body system, function and communication of the body (internal and external environment) are operating smoothly. Ayurveda acknowledges that cancer cells are always present in the body, but when the body is in a state of Dosha balance (or homeostasis), this is not a problem. Amla, an Ayurvedic superfood, is one of the richest sources of Vitamin C. It is the king of rejuvenation with quercetin, phyllaemblic compounds, gallic acid, tannins, flavonoids and pectin. Scientific research has proven that amla extracts can kill and prevent the growth of cancer cells, while keeping the healthy cells intact. Garlic is an antibacterial agent that stops the ability to stop the formation and activation of cancer causing agents. 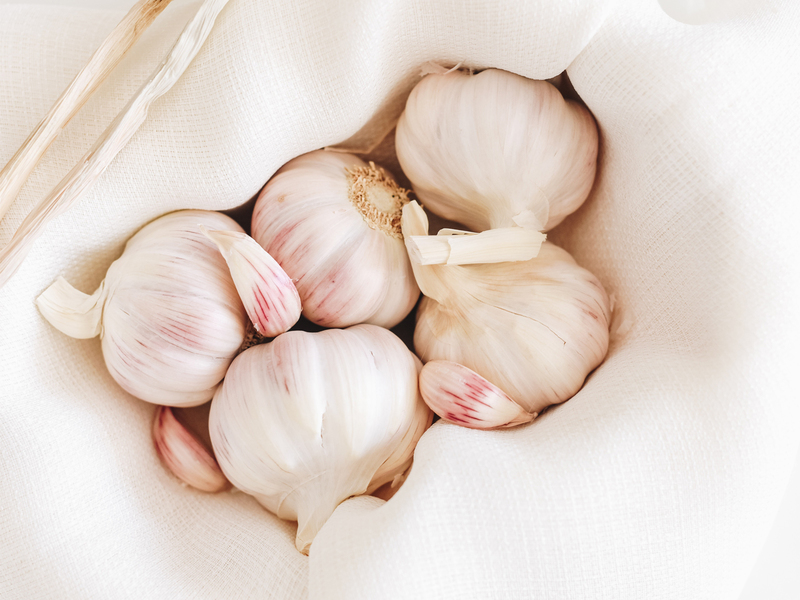 With sulphur, arginine, flavonoids and selenium, the bio-active compounds of garlic are formed from allicin when the bulb is chopped or crushed. WHO recommends 2-5 grams of garlic daily for adults. One of the most researched herbs for its anti-cancer properties, Turmeric has anti-oxidant, analgesic, anti-inflammatory and antiseptic values. Turmeric has curcumin which curbs free radicals and stunts the growth of cancerous cells. Till date, all the scientific publications indicate that curcumin has the ability to kill cancer cells; at the same time not affecting the healthy cells. Ashwagandha or the Indian ginseng, helps the body deal with stress. Its anti-cancer value was realized about 40 years ago that proved that the leaf of the herb can kill cancerous cells. Ginger’s 200 year history of medicinal use comes with the antioxidant and anti-inflammatory properties.Ginger caused ovarian cancer cells to die (study conducted by University of Michigan) and also showed decreased inflammation of the colon (Cancer Prevention Research). Intake of ginger is ideal to prevent the growth of cancerous cells in the body. Thus, when it comes to Ayurveda and cancer treatment, maintaining a healthy balanced body is the prevention. The treatment and herbs focus on this prevention of the growth of cancerous cells rather than the cure. Summer fatigue can make you feel tired all day, and sleep deprived. This can affect the productivity of a person and can even cause digestive problems such as constipation, diarrhoea or giddiness. Summer fatigue is primarily caused by perspiration problems. We can cure fatigue with these ayurvedic home remedies. Ginger Elixir is an Ayurvedic digestive drink that helps in better digestion. This drink is easy to prepare, and it contains no refined sugar or carbs. The combination of ginger, honey and lemon, makes the drink healthier to consume. Sceptics call it just another exercise fad while advocates call it a lifestyle – irrespective of your outlook on yoga, you cannot deny its popularity. 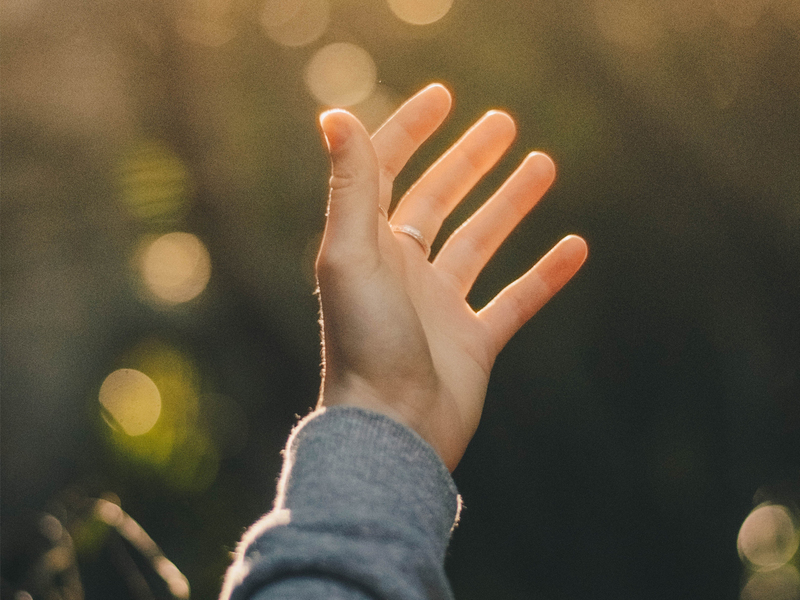 Perhaps its popularity stems from the fact that, unlike other exercise regimes,it focuses on the harmony between the human body, mental health and the spiritual being.